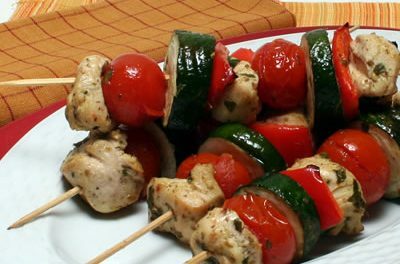 If you’re getting together with friends or family to for Memorial Day, then try one of these Chicken recipes. 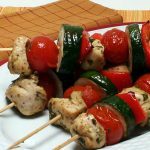 You’ll find classic grilled chicken recipes as well as recipes that will add excitement to your Memorial Day menu. All recipes include nutritional information to make your Memorial Day diabetic menu planning as easy as can be. 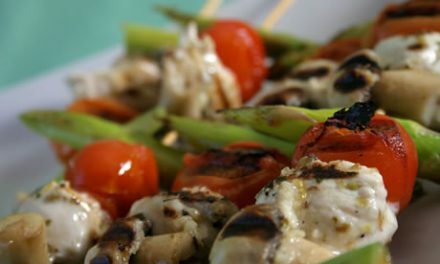 These Grilled Citrus Chicken Skewers are a great way to start the grilling season. 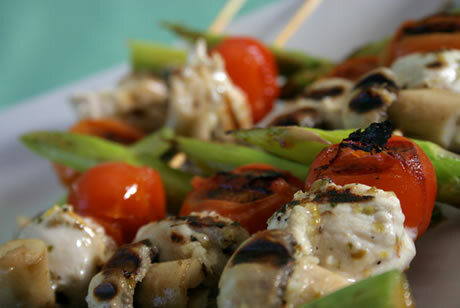 Recipe for Grilled Citrus Chicken Skewers from our Main Dishes recipe section. Recipe for Grilled Chicken Breasts With Fruit Salsa from our Main Dishes recipe section.